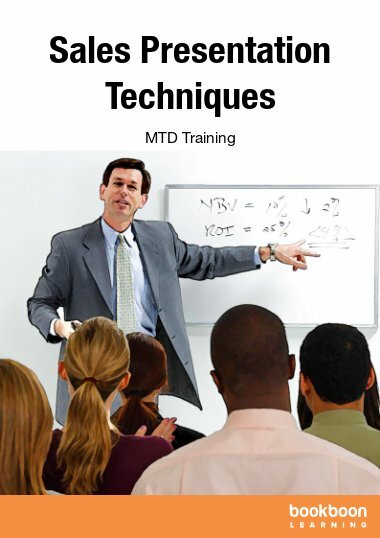 This book has been written to help you become more successful in sales. Sales planning is a key skill that all salespeople need to master. 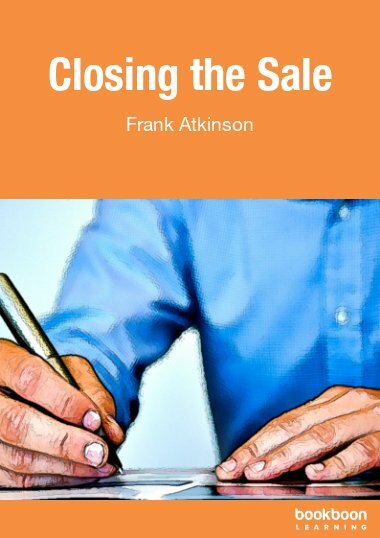 Frank Atkinson, managing Director of the Sales Training Consultancy, www.salestraining.co.uk Takes you through the key planning principles. 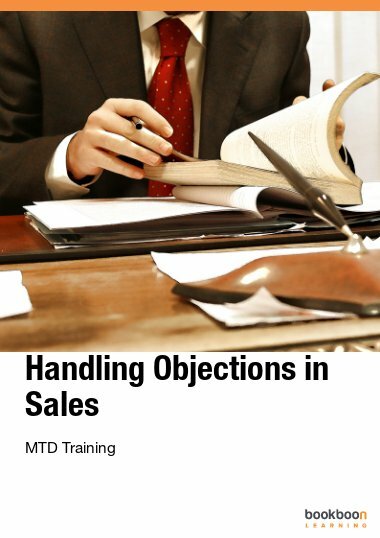 Planning to hit target, producing your personal sales plan, planning for meetings with customers, managing your time, planning to negotiate and planning your cold calling time and activities. 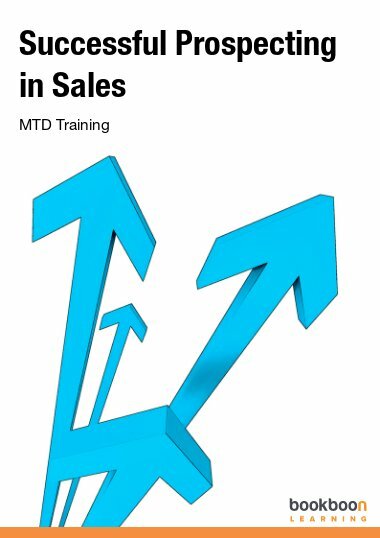 This book is a must for all salespeople. By mastering the art of planning you will be able to break down your sales target and be a more successful salesperson. 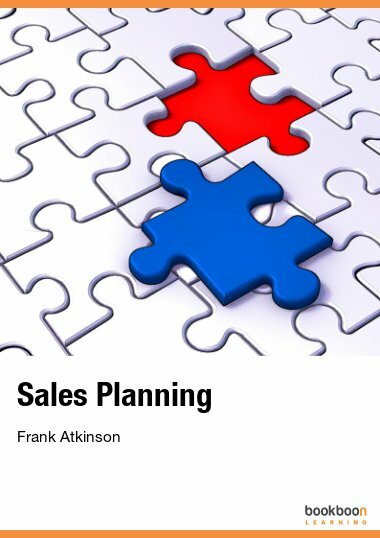 Your goals for this book on sales planning are to learn about and understand why planning is such an important part of a professional salesperson’s life. 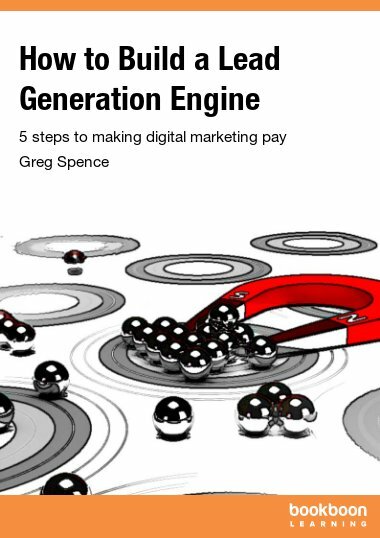 By the end of the first chapter you will understand why planning is important in helping you hit target and using your sales manager as a valuable resource. 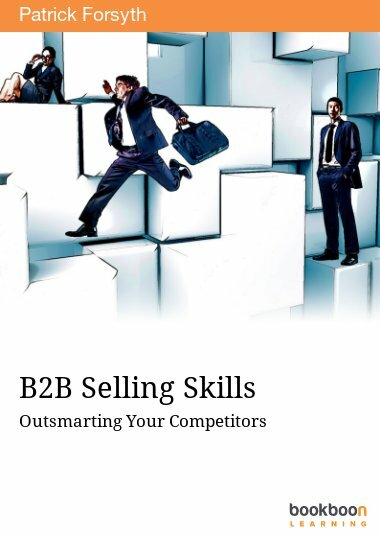 By the end of chapter 2 you will have learned how to write your personal sales plan and by the end of chapter 3 you will be aware of how to plan for other important sales activities. 2.6 Sales plan example. ABC Printing Ltd.